Barbara N. Waldron - Architectural Drafting and DesignRecord Owner? Log in. 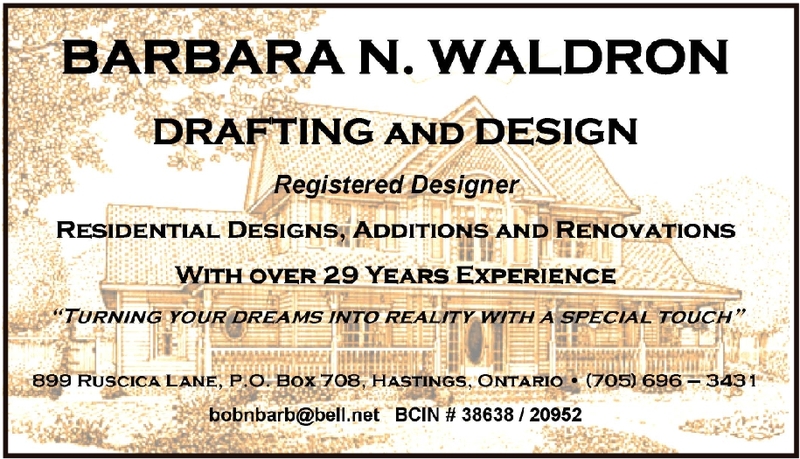 Have something to say about Barbara N. Waldron - Architectural Drafting and Design?